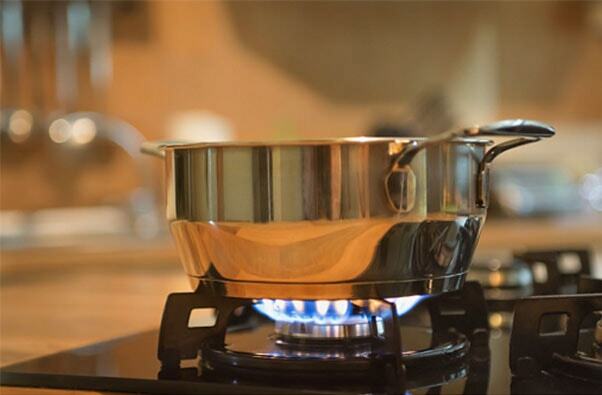 Gas is a fantastic tool for heating and cooking. There are two sources of gas, LPG & Natural Gas both work the same. The only difference is Natural Gas is connected into the gas mains at your gate, LPG is connected to bottles. We at Gardiner Plumbing treat Gas with respect. 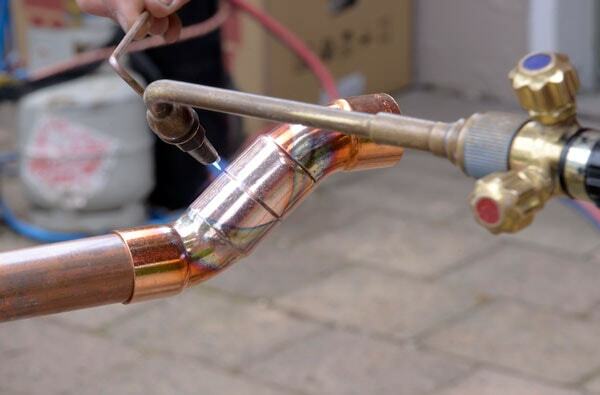 We work within the strict guide lines set by Energy Safety NZ and they recommend that gas is checked regularly by an authorised and qualified gas fitter. 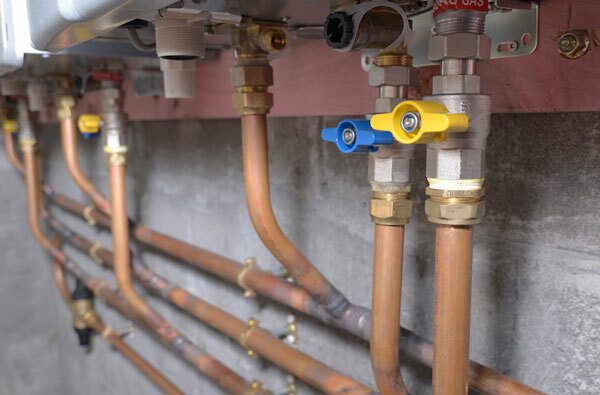 Gardiner Plumbing offer a fully qualified gas fitter for all gas maintenance, repairs and new installations. Safety is the most important factor when carrying out gas fitting work. We are equipped to service existing cookers, hobs, heaters and fires. At the completion of your work we will issue the householder with a gas permit. Gas permits are required by law, they provide you with peace of mind that the work has been carried out by our professional team and we adhere to the safety standard requirements. Storing seasonally used portable LPG appliances, under cover so as to minimise the chance of debris, insects or spiders entering areas around the burner. Ensuring that appliances are turned off completely after use. 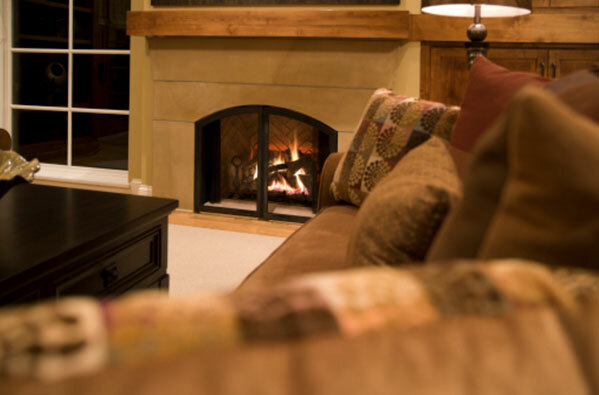 Gas fitters are specialists and in high demand especially leading up to the winter periods. We do advise to ring prior to the winter so we can make sure your heaters are working efficiently before it gets too cold. Give us a call to book in your servicing before the winter blues.